Handsome Tours and Astral People are excited to announce that Smino will be travelling to Australia and New Zealand for performances in Sydney and Melbourne, alongside appearances at Laneway Festival in Jan- Feb 2019. Hailing from St. Louis, now residing in Chicago and seen as one of the most progressive artists on the scene, Smino mesmerises with his soulful mix of punk and hip hop heralded as the sound of the future. His soulful mix of funk and hip hop is the sound of the future: get on board now. 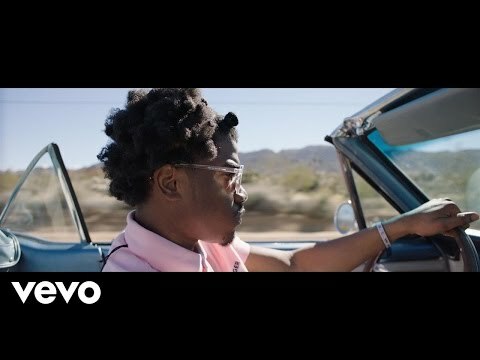 Smino released his debut album ‘blkswn’ in 2017, with a follow-up promised for November 2018 and has toured with SZA and T-Pain. Inspired by Kanye and Andre 3000, Smino is a swaggering, cool live performer that captivates everyone who sees him. Don’t miss the chance to catch multi-talented Smino perform with his band this summer!